Every year, thousands of people of all ages suffer from conjunctivitis, commonly known as sore eyes or pink eye. Do not take lightly of this eye trouble. 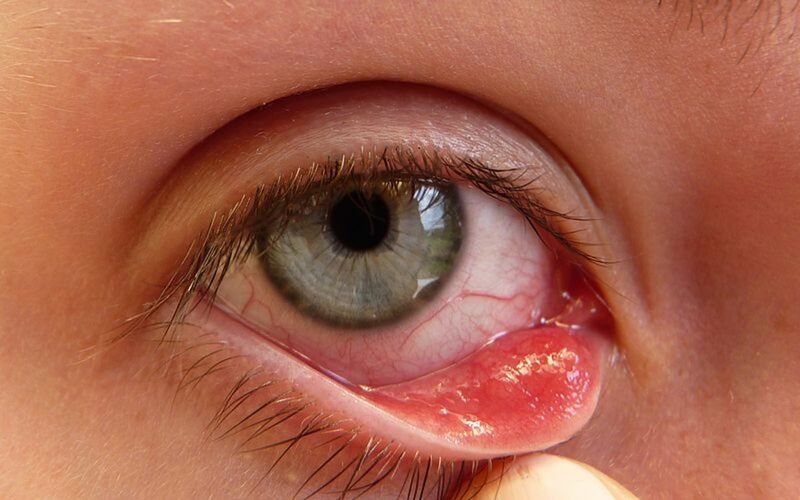 These mild sore eyes are extremely contagious if not treated early. Conjunctivitis may last up to 7 to 14 days depending on the seriousness. 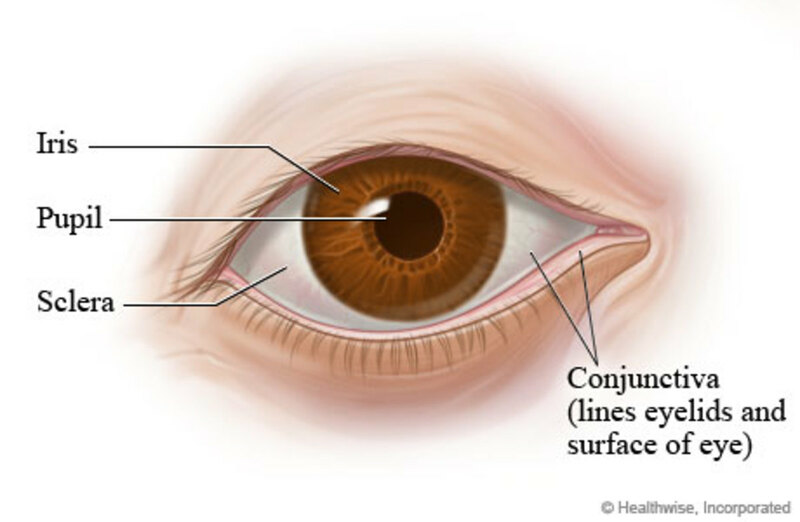 Conjunctivitis can be caused by many different infections or by allergy. Infections- It could be caused by bacterial, viral, ordinary cold germs which is accompanied with runny nose, cough and the victim touches contaminated objects or surface. Allergy- some people are allergic to pollens that get in the wind in mid August. The victim starts to sneeze; nose begins to stuff up, itchy and runs which makes the eyes turn red due to bacterial that may have stained in the victim’s hands. Furthermore, when the wind blows pollen, it gets into the eye easily which develops eye itchiness. 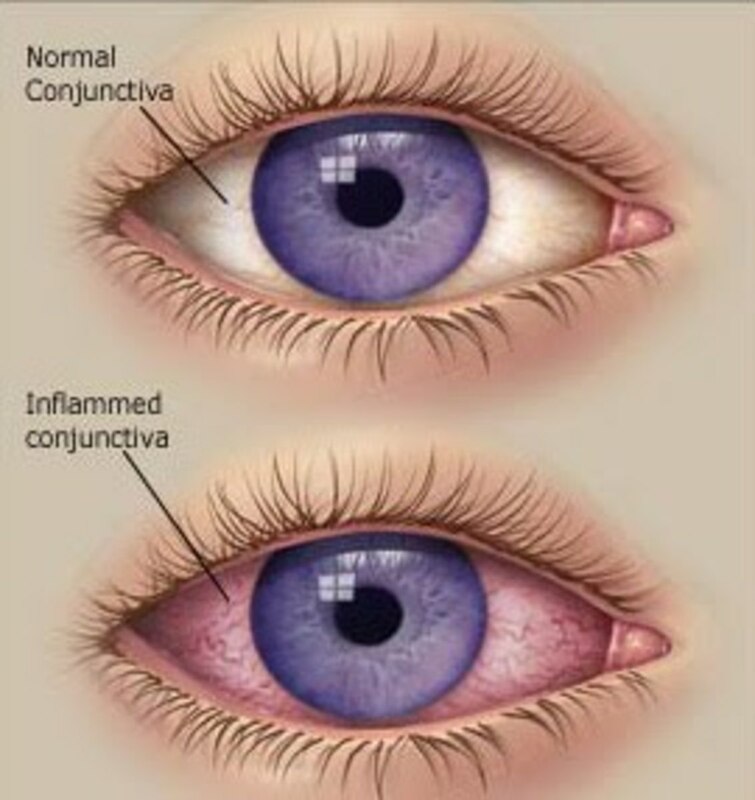 Conjunctivitis is the inflammation of the eye, the outer surface of the front eyeball and the inner lining of the eyelids. 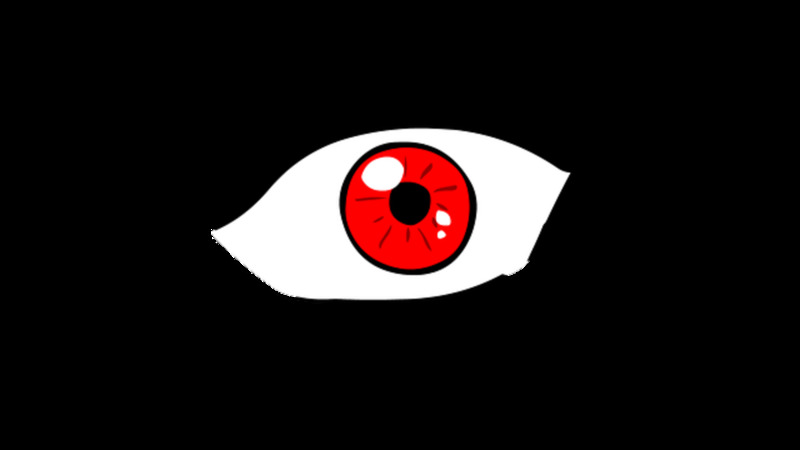 It makes the white part of the eye becomes red. In some cases, some people may have yellowish discharge in the eye which feels itchy, having the urge to keep rubbing the infected eyes often. What do you do when you have sore eyes? Purchase eye drops and drip them into my eyes few times a day. Wash my eyes with water and ignore the swelling. You can stop the sore eyes from spreading if you get them treated early. 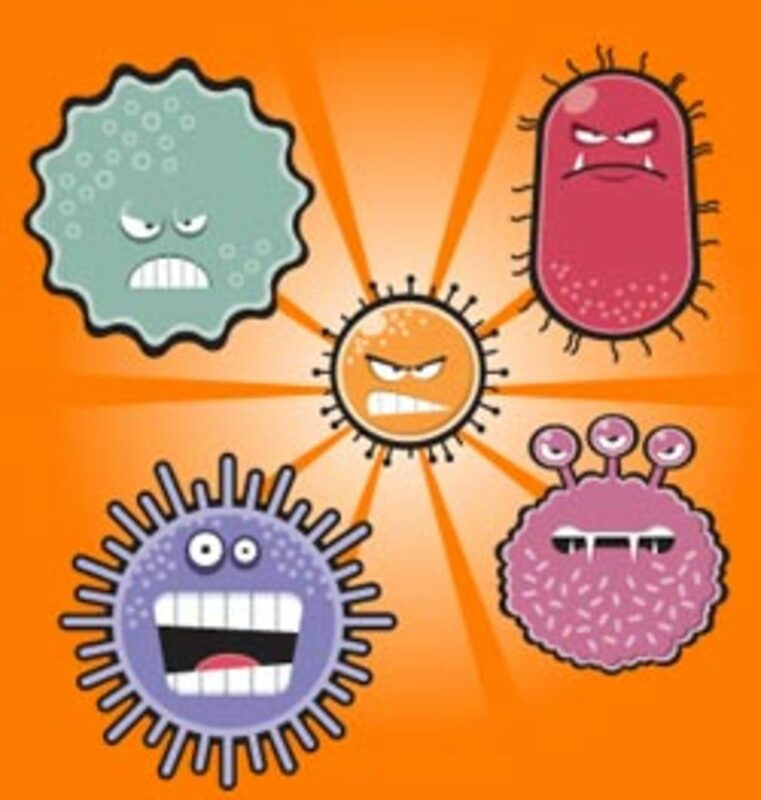 Prevention are the best ways to cease the bacteria from accumulate. 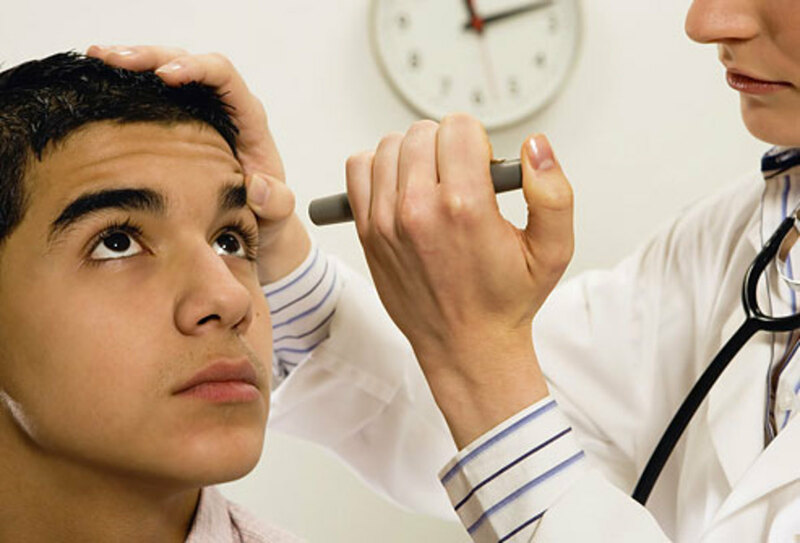 Get medical treatment- if you have conjunctivitis, your reddish eyes do not recover or you do not see any improvements within a week, visit the doctor so that you could get medical treatment. If there is any abrasion or if he suspects a bacterial infection in your eyes, he may prescribe antibiotic eye drops to reduce the swelling. In order to apply the antibiotic drops, make sure that your hands are clean. Pull down the lower lid of the eye, place one or two drops of the antibiotic eye drops at the corner of the eye. When the child blinks, the clear liquid will spread over the affected area. If there is any discharge, wipe away with a cotton ball, moistened with clean water. Remember to keep the infected eye clean by washing it regularly with warm water. Do not touch- Conjunctivitis is most often spread through contact between eyes, hands and contaminated objects and surfaces. If you have itchy eyes, try not to rub them with your bare hands because there may be bacterial infection and do trim your fingernails frequently in order to avoid hidden germs in the fingernails. If someone near you has Conjunctivitis, do not touch your eyes either. It is the fastest way to infect yourself. Do use clean handkerchief or face towel to rub your eyes if you really could not resist the itch and discomfort. Wash your hands- In order to avoid unnecessary transmission, make it a good habit to wash your hands frequently with soap. Use the correct way to wash your hands thoroughly. Do not take it for granted that by simply running your hands under tap water is not sufficient because the germs and bacteria are still stained in your palms and in between the fingers. Use anti-bacterial hand soap rather than ordinary soap because it has the effectiveness in killing germs and protect your family members against any infections. Do not share- Conjunctivitis could spread through towels, handkerchief, make-up items and even eye drops if the tip of the bottle touches the infected patient’s eye. Make sure to separate the patient’s towel, clothes and other belongings from the rest of the family members. Do not share the eye drops with others because the allergy of the infected eye spreads faster through this way which may even lead to cornea scarring that causes glare and decrease vision. Do not share the towel or handkerchief with your other children even though they are washed and dried. 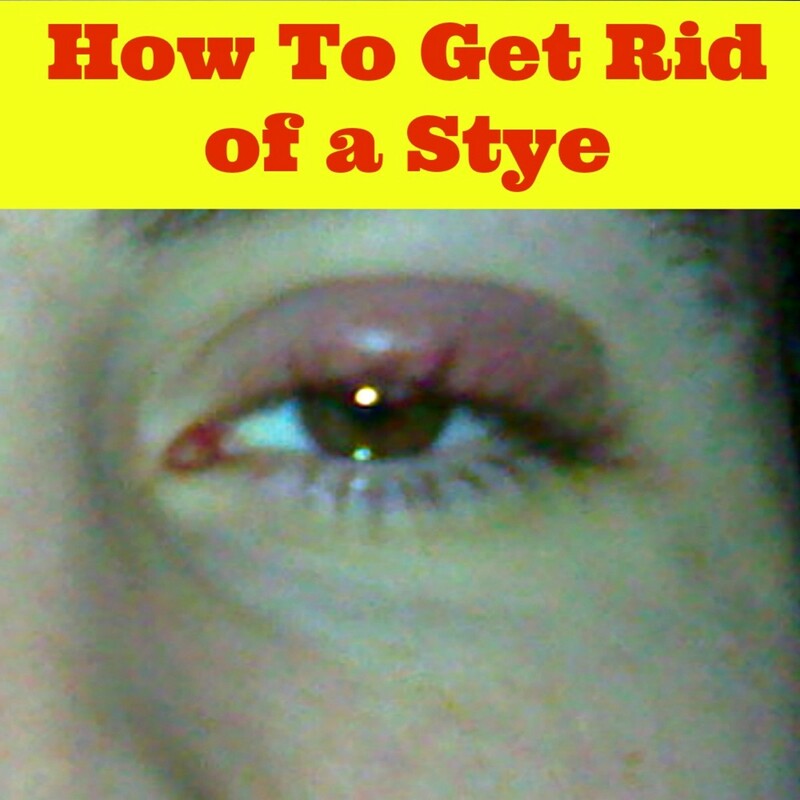 It is advisable to keep them separately in order to minimize the conjunctivitis from spreading any further. Soak the patient’s clothing and towel in a tub of hot water so that the germs and bacteria are killed under the high temperature. Wash them by hand, preferably with a good scrub and dry them under the hot sun or sunny weather. Avoid washing the clothes in the washing machine as the bacteria and germs may stain the barrel and spread to other family members clothing too. Quarantine at home- It is sensible to keep the amount of close contact such as hugging, kissing or cuddling between the infected child or adult from other family members, colleagues or schoolmates to a minimum, except for the person who is taking care of the sick child or patient. This is to prevent others who are healthy from catching the Conjunctivitis unnecessarily. Separate the sick child from neighbors young children because their body immune systems are still weak compare to adults. Quarantine your child at home, stay away from school until the child has completely recovered. Young children often could not understand or remember not to touch their infected eyes and wash their hands frequently. Hence, parents and care giver have to constantly remind them, keep a close watch of their actions. On the other hand, working adults, should apply for a few days of sick leave from work. Remember to get the medical certificate from the panel doctor in order to prove that you had caught the conjunctivitis, not an excuse to skip work. Please use your own good sense to keep cleanliness of your hands, eyes and quarantine yourself at home. Do not spread the conjunctivitis to others especially young children and babies. Hi peachy. Another info filled hub from you. You are clearly a home and family loving lady. voted up and all and following. Excellent information here,and I agree with you very much about protecting little ones! thanks for yr kind comments and votes. Greatly appreciated. That's a great informative Hub that you have published. Psoriatic arthrirtis sufferers are prone to conjunctivitis. Some good advice on exactly what to do is handy for people. Thanks. Voted up. thanks you for reading my hub. I am glad that this article provide some information for you. Hope that other parents will find it useful. Thanks for voting. Thank you for writing this hub. This is wonderful for new parents. My daughter got conjunctivitis three times when she was much younger, we had a very good doctor, and had the proper treatment for conjunctivitis. There is a lot of very good information in this hub.